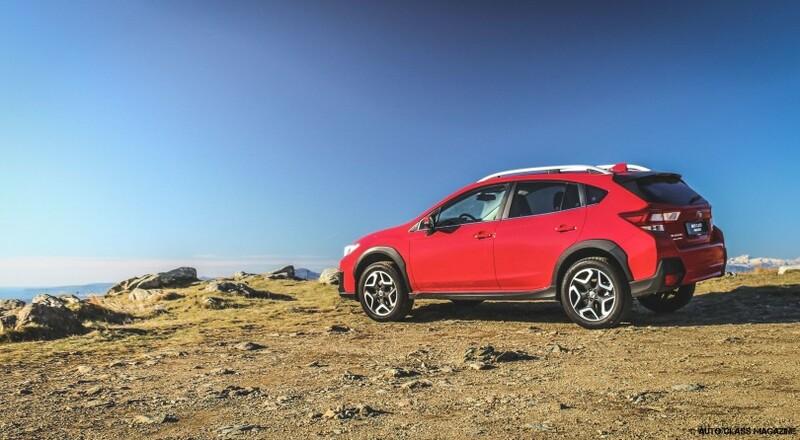 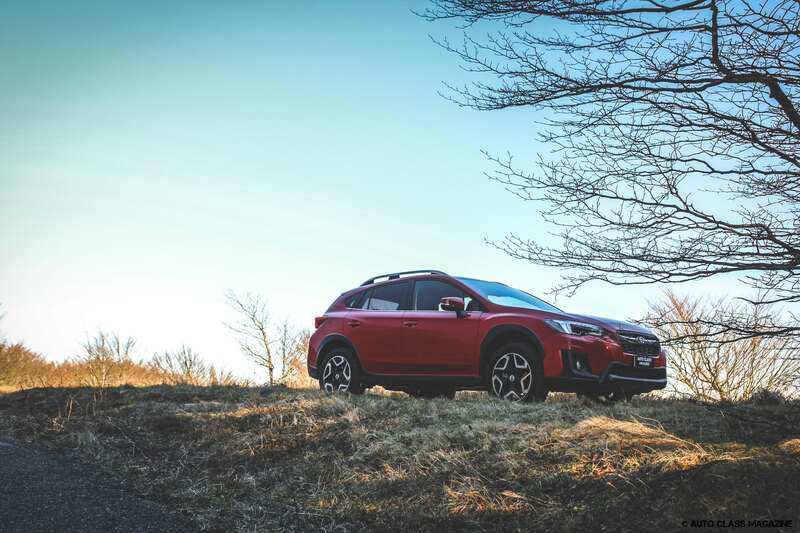 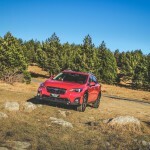 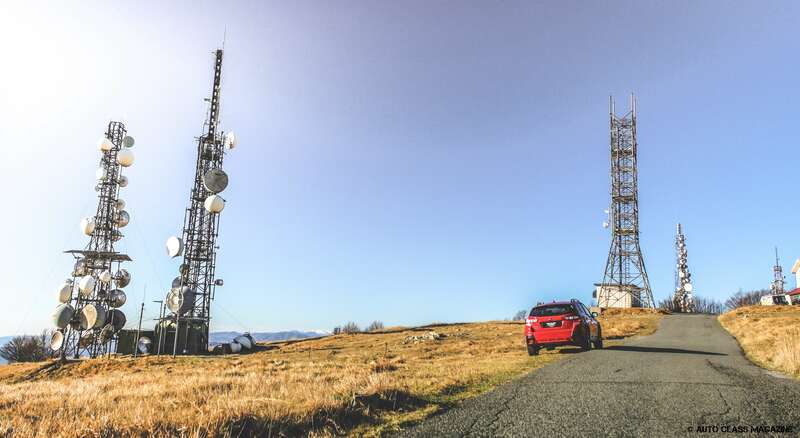 Subaru has renewed the XV range, presenting a very new model that brings with it very interesting solutions, without however suddenly aging the previous one that still remains available, at least for the diesel engine. The new XV comes in fact with only two units to choose from, both petrol. 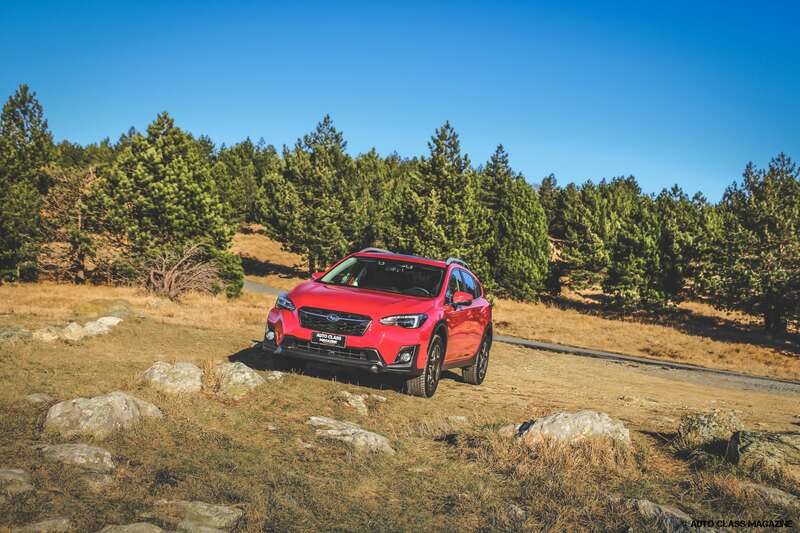 There is a 1.6 with 114 hp and the most powerful 156-horsepower 2-liter; we drove the latter, which at least for the moment represents the top of the range crossover in the Pleiades family. 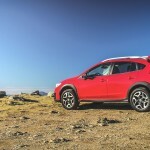 We had already taken advantage of the opportunity to get to know the XV, which proved to be a great contender for the title of ideal car for everyday life, thanks to the inevitable Subaru symmetrical all-wheel drive, with a decent ground clearance, great interior habitability, but maintaining small dimensions that still surpass by just 2cm in length the model that replaces it. 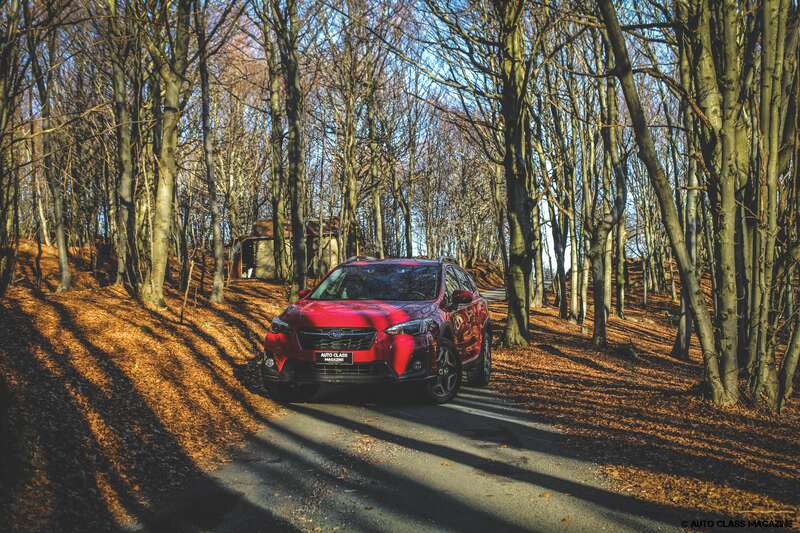 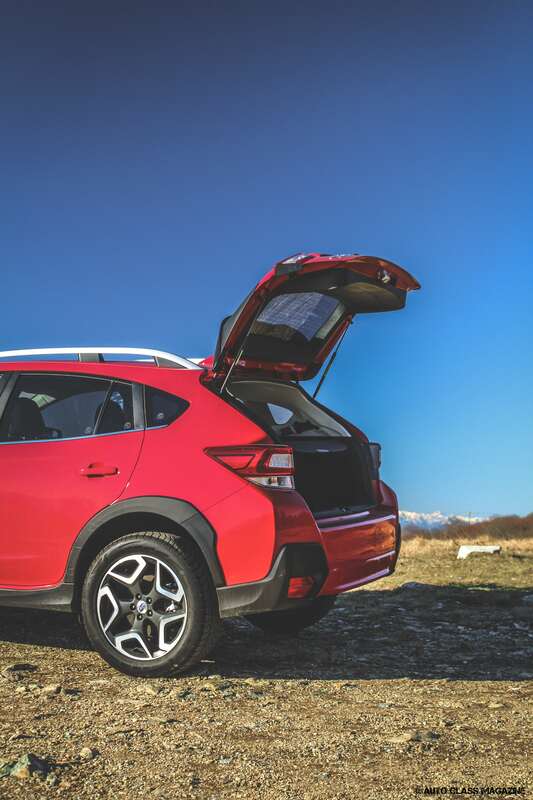 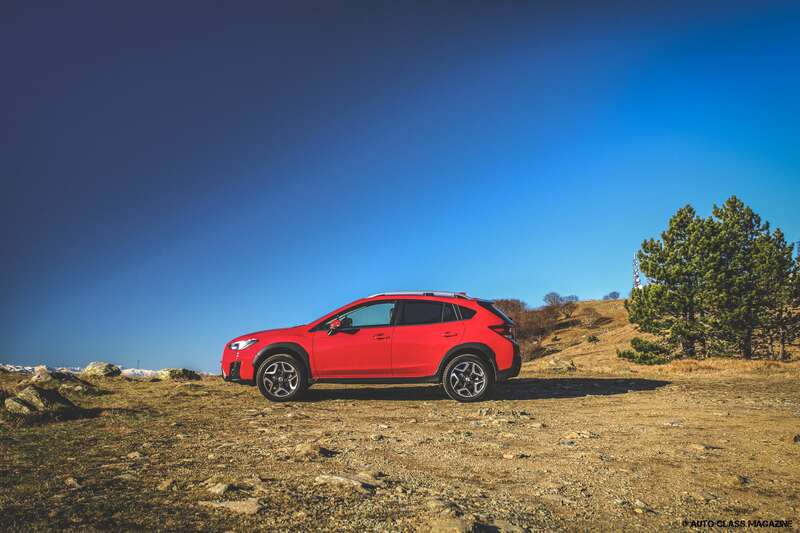 The new XV comes with an improved design, found especially in the rear light clusters, but what changes radically is invisible to the naked eye and is in the frame, which is shared with that of the Impreza and stiffened by 70%. 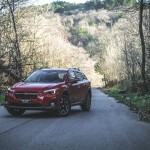 Do not think that this implies losing points in terms of comfort, because the Japanese technicians have developed a setting that is soft enough to tackle even rough terrain, where the XV shows its wild side which also coexists with the ability to adapt to urban centers, as well as motorway sections. 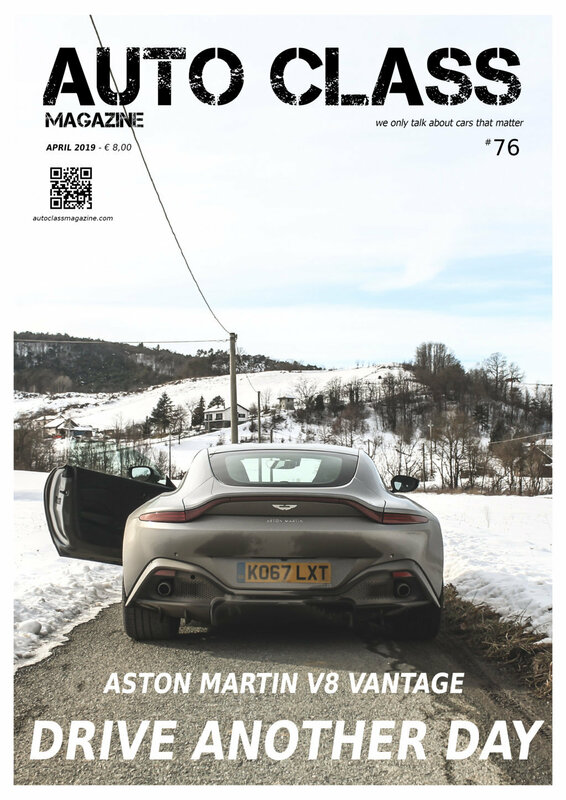 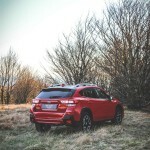 In the latter case, however, you notice a fuel consumption slightly higher than usual, also because of the four-wheel drive, averaging 7 l/100km, as long as you are really kind to the throttle. 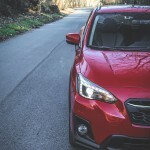 Another aspect that is introduced with the new model is the absence of a manual transmission, in fact regardless of the version and the specs you will opt for, you’ll have to deal with the CVT automatic transmission that simulates the work of 6 gears, resulting comfortable in traffic, but not very precise when you ask for adrenaline to your Subaru. 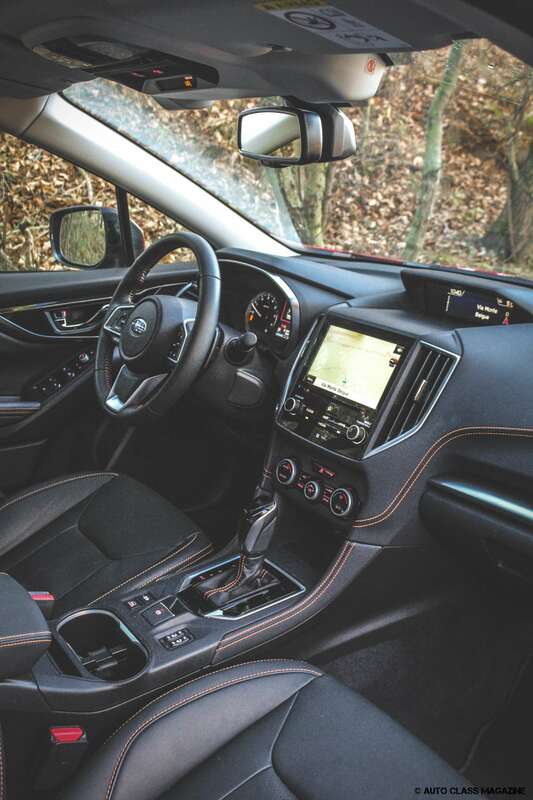 Jumping on board you immediately notice the quality leap forward poured into the cockpit, with improved assembly, better and more beautiful materials and a new 6.5-inch touch screen, improved both in terms of fluidity and graphics. 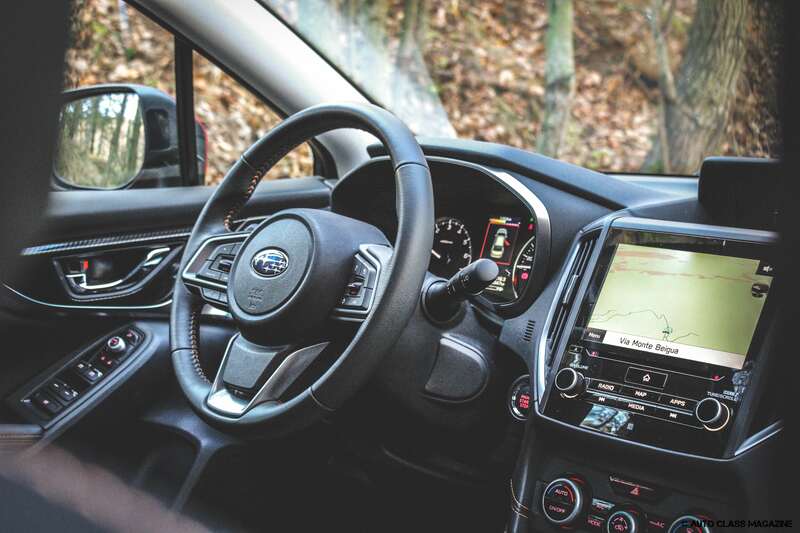 Logically there are five seats and a luggage compartment adequate to most of your needs, while Subaru proves to have paid close attention to the safety equipment that includes seven airbags, the Pre-collision Braking System and the Lane Sway Warning (warning the driver for unintended lane change), both devices that are part of the EyeSight safety system. 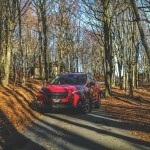 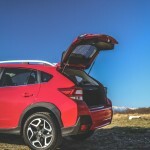 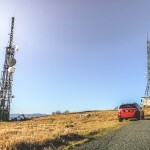 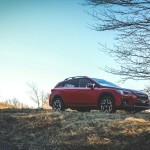 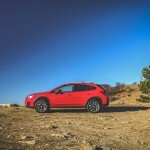 The X-mode is confirmed too, as the electronic device that manages the engine, brakes and traction on slippery terrain and steep slopes, where the new XV proves to have made a pretty strong improvement too, while on the road, confirms to be a precise car that exploits the small size and a weight that remains below a ton and a half. 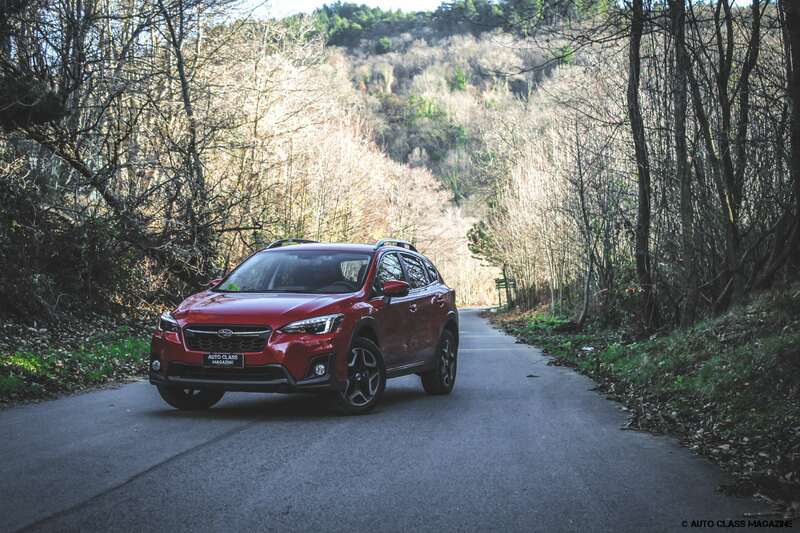 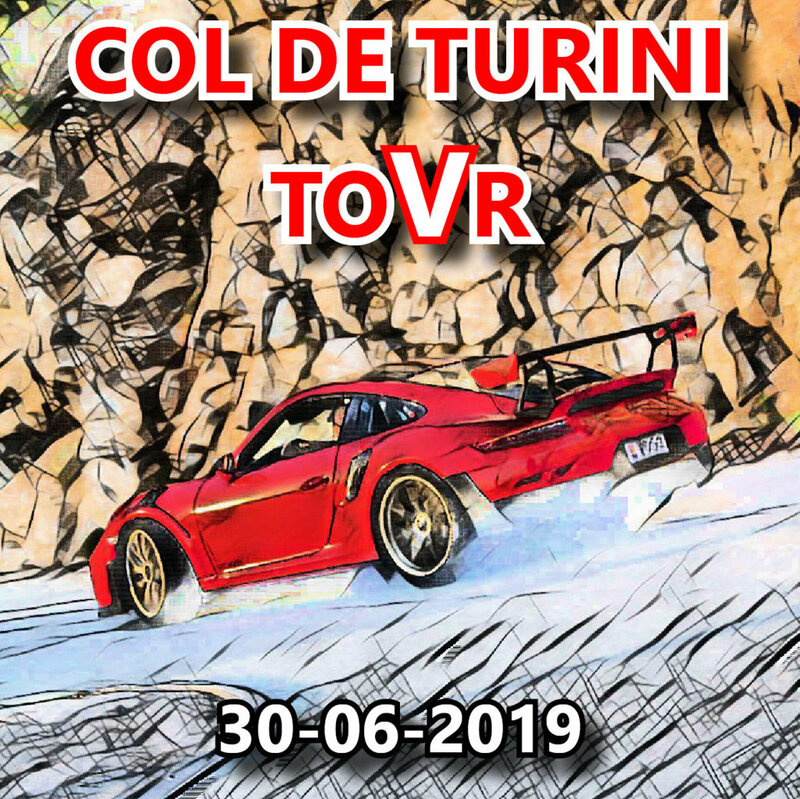 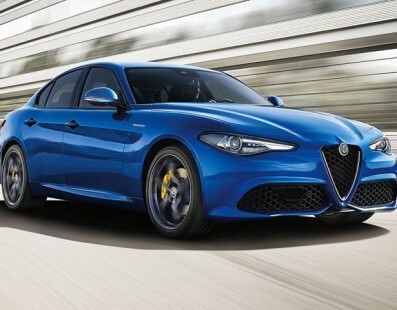 The new model, picking the Pure version and equipped with the 1.6cc, starts at € 23,500, while for the 2.0cc it is necessary to trade at least € 30,500. 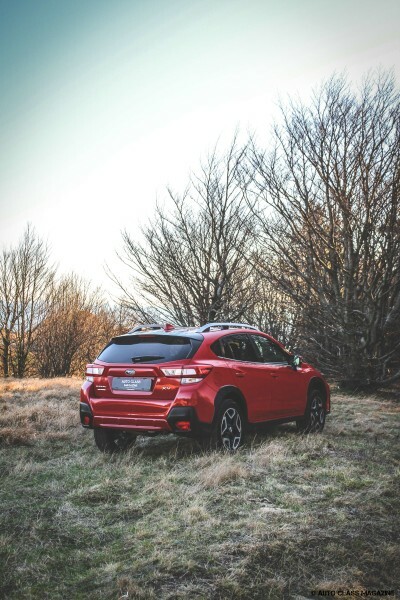 The Style Navi spec is already rich and makes the XV a complete crossover thanks precisely to the inclusion of the navigation system, LED headlights and the rear camera. 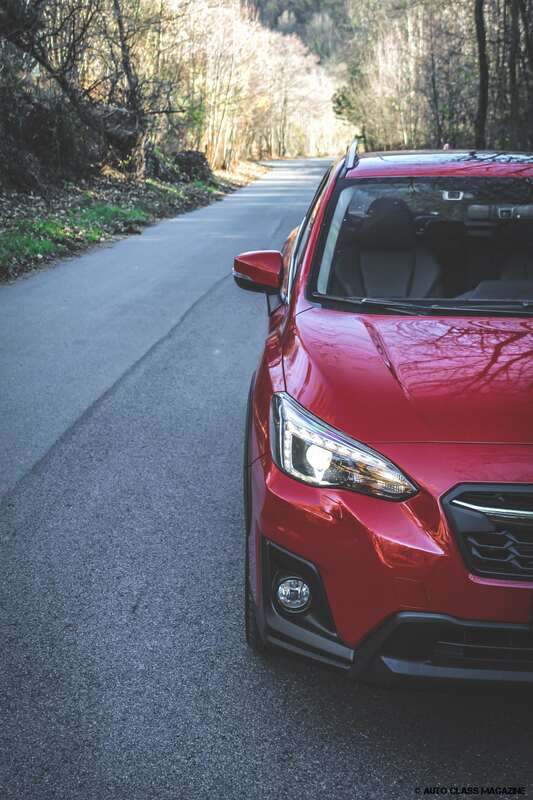 A single car for every day and responding to that desire for adventure, without stopping where asphalted roads end.